Our first day of acclimatization started yesterday. We made it to 3800m which is really good for the first full day in the Andes. I think the more important acclimatization, however, was our introduction to the deep spirituality of the mountains and the lands of the Inca. Really, when you are traveling to a great mountain I think it is really important to be introduced to the story and the spirituality of the mountain before you ascend. This is what we are in the process of doing now. 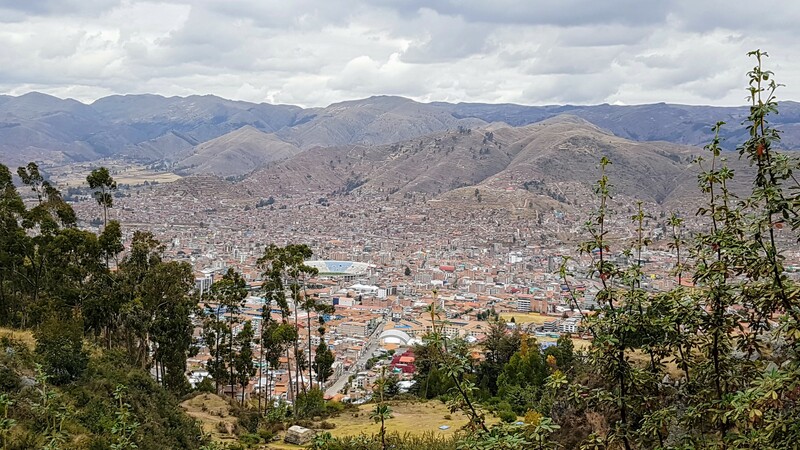 We visited Saqsaywaman, Puka Pukara, and Tambomachay – all spiritual centers for the Inca overlooking Cusco which is known as the navel of the Incan empire that once stretched from Columbia down to the tip of Argentina. 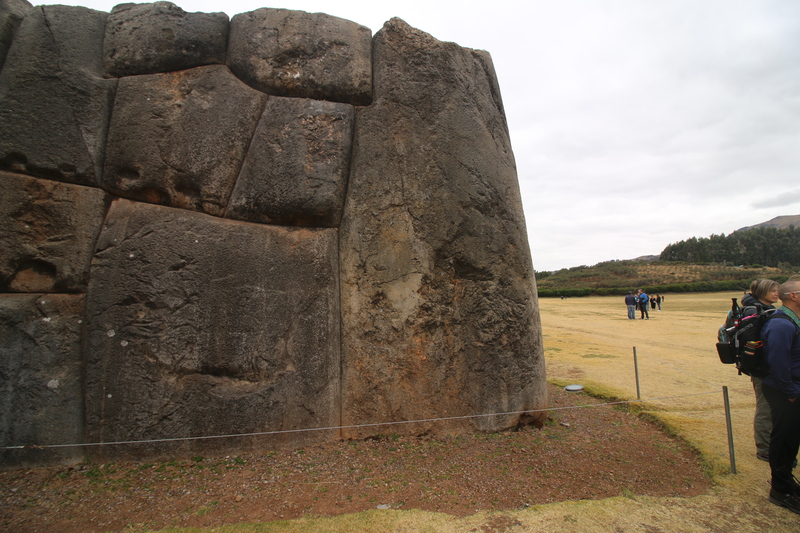 Cusco was the heart of the Incan world. Off in the distance, we could barely see Apu Ausangate the place we will be heading on Monday. The Inka religion uses the term Apu to refer to a mountain that has a spirit that is alive. The mountain is certainly sacred and is truly connected to the Incan world as a place of great significance as a giver of water from its glaciers. 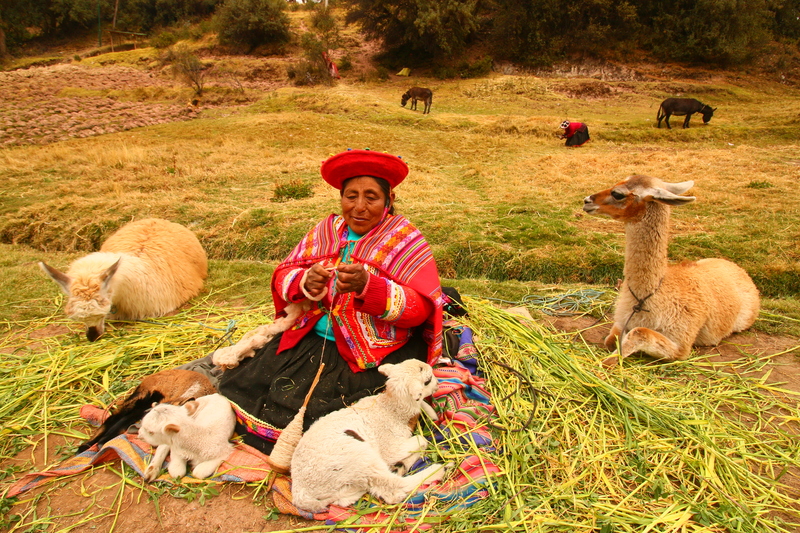 Farmers around Cusco still take a yearly pilgrimage to the mountain, barefoot to collect a piece from the glacier. They then return to sprinkle the water over their fields. This is a really important way to travel. Learn about the significance of the place where your feet will tread before starting on that part of the journey. When you do this, the trek will have so much more significance. It will bring about meaning that we could not have imagined before the trek. 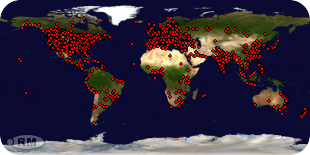 This is a good link to what we are doing. This is not just a holiday trek. We worked hard raising money for Christie Lake Kids before we left. Our actions in the months before the trip will have meaning to people we do not know back in Ottawa. It seems appropriate then that we are learning about the Inca symbols, the spirituality of water, the apu and the mountain. Learning brings on respect and greater respect leads to powerful experiences. After trekking for two hours along a rough path we reached the peak of Pisac; also arriving there, though long before us, were the swords of the Spanish soldiers, destroying Pisac’s defenders, defenses, and even its temple. Part of our learning is not only about the Incas but also the destruction of this great culture and civilization by the Spanish. All stories here come back to tales of the conquest. It is also the story of reawakening. It certainly was for Che Guevara as he traveled through Peru in 1952 and it is for us. The trekking and the learning continues apace. The Inka Cross or Chakana is a strong symbol of the old cultures of the Andes and is considered the most complete, holy, geometric design of the Inkas. This symbol is often found in old places and holy centers in the Andes in Peru and in Bolivia. The Chakana has had, and still has, a considerable meaning to the Inkas and it also represents many meanings in its design. Fascinating and inspiring information, Paul. LOVE IT! Thanks so much. Blessings as you head out to Apu Ausangate on Monday.